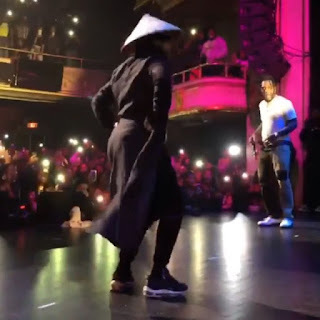 Watch the Moment Burnaboy Brought Izzyodigie on Stage in New York. Video - NAIRAFAME | Best Entertainment Platform. Izzyodigie Legwork looks so different as Burnaboy called him on stage to dance with him in New York city.